It may not be long before industrial hemp finally shakes its unsavoury and undeserved status at a federal level in the USA. Industrial hemp is currently classified as a Schedule I substance – a very odd situation given the very low levels of THC it contains. That cannabis generally is still classified as Schedule I, meaning it has no demonstrated medicinal value, is an equally perplexing issue. The 2018 Farm Bill is of particular interest to hemp supporters in the USA in this regard, and it looks like it’s not far off. The provisions introduced by Senator McConnell in April will legalise industrial hemp at a federal level, see it classed an agricultural commodity and remove it from Schedule I of the Controlled Substances Act. It will also give states free reign over how they structure programs relating to the crop and farmers will finally be eligible for crop insurance. Senator McConnell not only understands industrial hemp is not a dangerous plant, but could also provide significant economic benefits for the USA – just like it did prior to prohibition. While many U.S. states already permit the cultivation of hemp, the feds have been holding out until now. “For the first time in nearly a hundred years, commercial hemp production will no longer be federally prohibited in the United States,” said NORML Political Director Justin Strekal. 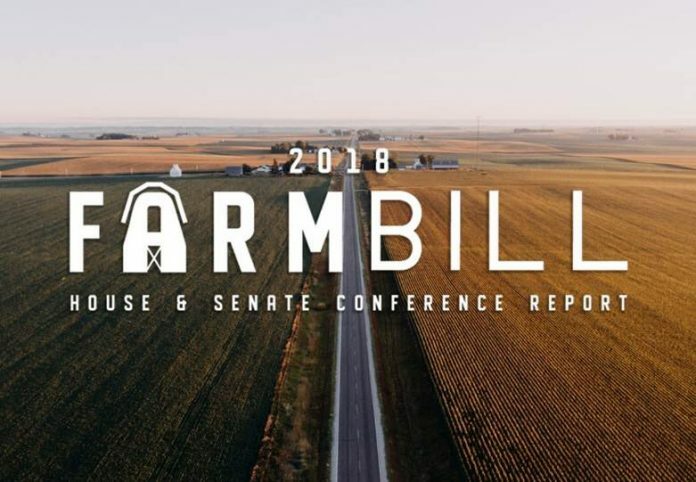 Assuming passage continues to go smoothly, the 2018 Farm Bill may be done and dusted by the end of this year; with 2019 heralding a new age for industrial hemp in the USA. With industrial hemp no longer a Schedule I substance, it also creates an interesting situation with regard to cannabidiol (CBD), as some strains of hemp can be high in the prized cannabinoid. CBD is being pursued for its potential benefits in treating and managing a range of health conditions.